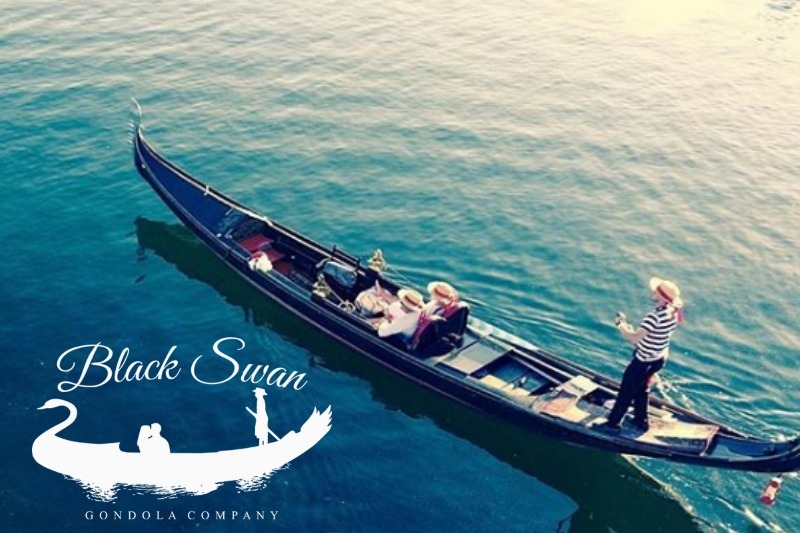 The Black Swan Gondola Company was founded on the idea of merging the Venetian culture with Lake San Marcos gondola rides to showcase the beauty of San Diego. One of the first things that come to mind when you think of Venice, Italy is that it’s the city of romance. 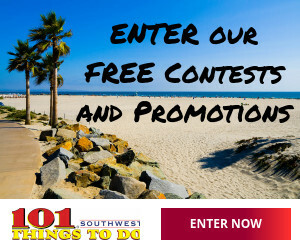 That same romance is alive in this picturesque San Diego lake town with its own beauty and grace. As you cruise through the lake you get the feel of the canals of Italy, with the water-based atmosphere and picturesque sunsets. The Black Swan Gondola Company is here to blend the romance of Italy with the serenity of beautiful San Diego. With the two together you get the best of both worlds. So slow things down and truly get to experience the natural beauty the area and the lake has to offer. Whether it’s a fun Lake San Marcos girls night out or a romantic cruise for two, their Lake San Marcos gondola rides will leave you wanting more. 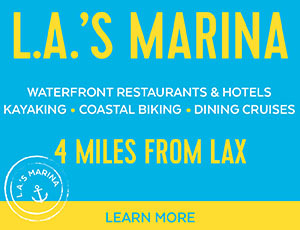 Book your Gondola cruise today!